Location, Location Location. Welcome to the best area in Hemet. 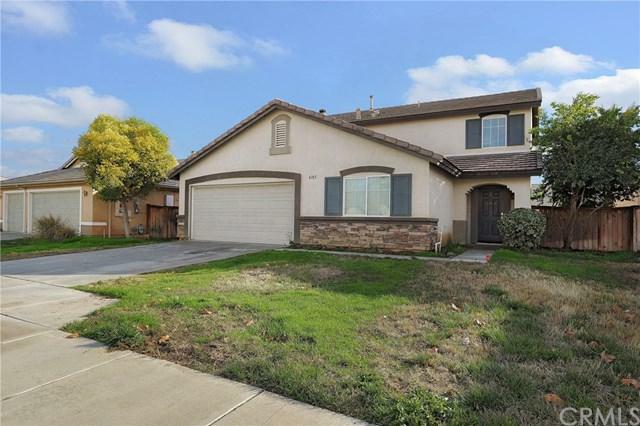 Stunning two story home located in desirable neighborhood, 4 spacious bedrooms 2.5 Bathrooms, the first level consist of 1 downstairs bedroom with ceiling fan, a bathroom, perfect the inlaws! 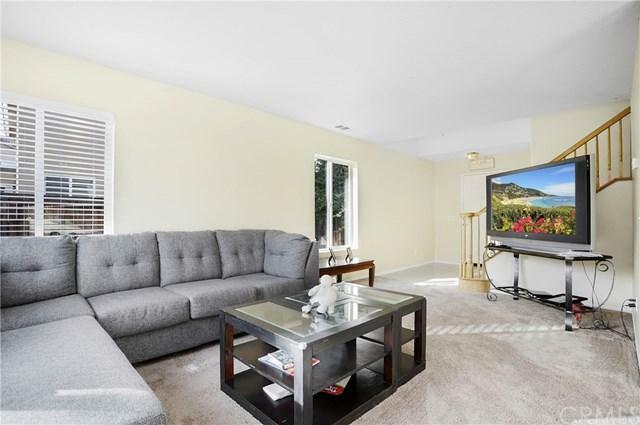 formal living room area, formal dining room opening to a spacious family room, bright and open kitchen with plenty of cabinets for storage and kitchen island with separate pantry. Upstairs level you will find the additional 3 spacious bedrooms, master be Location, Location Location. Welcome to the best area in Hemet. 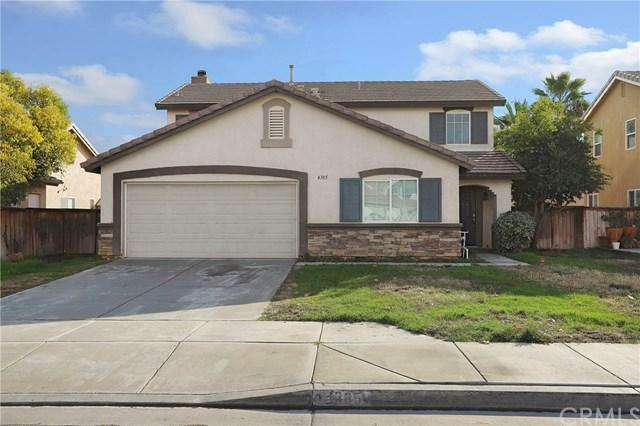 Stunning two story home located in desirable neighborhood, 4 spacious bedrooms 2.5 Bathrooms, the first level consist of 1 downstairs bedroom with ceiling fan, a bathroom, perfect the inlaws! formal living room area, formal dining room opening to a spacious family room, bright and open kitchen with plenty of cabinets for storage and kitchen island with separate pantry. Upstairs level you will find the additional 3 spacious bedrooms, master bedrooms with vaulted ceiling, ceiling fan and walk-in closets. All windows are dual pane, new carpet and recently painted home throughout. AC / Heating is central, Newer water heater, separate laundry room, 2 car garage attached, built in 2004 with tile roof. Plenty of backyard for kids to play or even build your future pool. 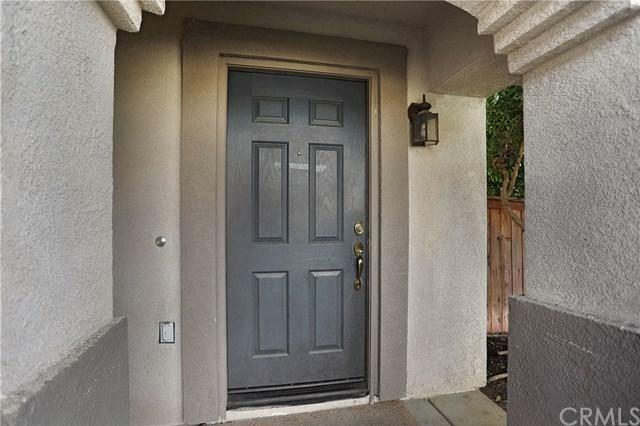 NO HOA dues on this home... Property sits on a cul-de-sac street, very private with very limited traffic, walking distance from Southwest Park, West Valley High School, Diamond Valley Middle School, Harmony Elementary School, within minutes from grocery stores, Seven Hills Golf Club, 210 Fwy and much more. A perfect home for a family looking to buy in this area, the size and location are a great fit! Call me for more information and private showing. Listing provided courtesy of Executives Group Real Estate. Listing information © 2019 San Diego MLS, Inc.